If you want to keep up to date on all major new sneaker releases, Faded Fashion is here to help: Follow our Release Calendar for the hottest sneaker releases. Wondering about what is on the current Supreme drop list, the upcoming Jordan release, Adidas NMD release, or Nike release? We have you covered! No more wondering what the next Supreme drop will be or where Yeezy and Adidas are going next. Find out what, when, and how right here on Faded Fashion! Faded Fashion’s Release Calendar allows you to follow all the important sneaker release dates and other notable streetwear updates. Adidas new releases, new Jordan release dates, Nike release dates, the latest Supreme drop list, and many more await you in a professionally curated and detailed planner for all you street style nuts! No more wondering about the new Yeezy release date or any other of the cool new Adidas releases; no more fretting over when will Nike release the next generation of Airs; no more googling the Adidas new NMD release or the next Supreme drop – it’s all here on Faded Fashion’s release calendar, complete with date and product information. We keep an eye on the major players and bring you the scoop on what Adidas new models are coming your way, what new cool sneakers will Nike release next, and many other deluxe new sneaker releases you cannot miss. Streetwear giant Supreme is one of the hottest brands to watch, and they keep a busy schedule. 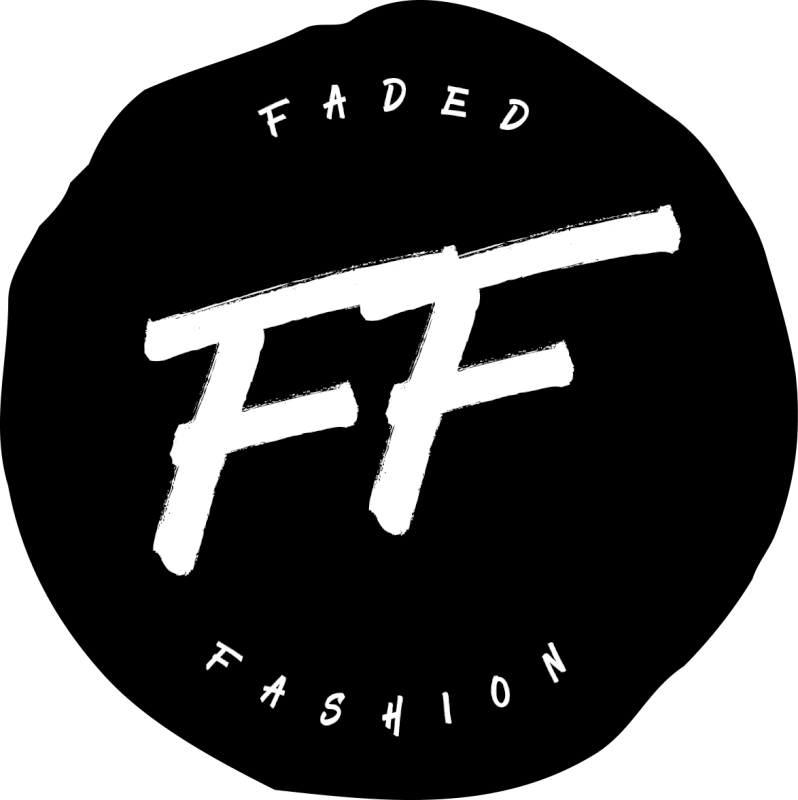 Thanks to Faded Fashion, you will always well prepared for the next Supreme drop! Of course you want to know the new Jordan release dates – they are one of the most iconic sneakers after all! Slam-dunk a new pair thanks to Faded Fashion’s watch! The NMD is one of the most highly anticipated Adidas releases every time a model update is around the corner. Keep abreast with the Adidas new models from this classic line with Faded Fashion! By definition, every Yeezy release date is one of the most exciting Adidas new unveilings, so stay on top of the most popular of Adidas releases. With every new Yeezy release date, you know that Adidas releases pure magic! Nike is a sneaker industry giant who keeps on innovating and growing. Keep up to date with the latest Air classics and their numerous celebrity collaborations right here on Faded Fashion!